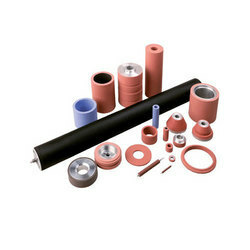 Taking quality as our prime concern, we are engaged in manufacturing a wide assembly of PU Coated Rubber Rollers. Our offered rollers are designed and developed at our sophisticated infrastructure facility, which is installed with modern machinery and technology. Moreover, these rollers are checked on various parameters to ensure flawlessness. 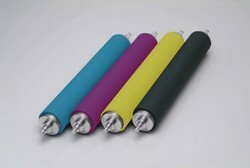 Looking for Rubber Rollers manufacturer ?